Regarding physical stores, all the conclusions are converging. As online purchases are developing importantly, the physical store of tomorrow must enter a new phase too. The customer will go there to discover a novelty, to live an experience, to get good advice, to find a warm, peaceful and social atmosphere. The latter must be closely studied in order to stimulate the emotional side of the customer, to provoke what would push the customer to impulsive purchases. Lightboxes such as those proposed by Fybox are an outstanding communication medium at sales points. The lightbox (the profile with incorporated LED) is attached to the wall. Then, inserted into the panel, the printed textile can be changed easily following the seasons or the marketing campaigns. 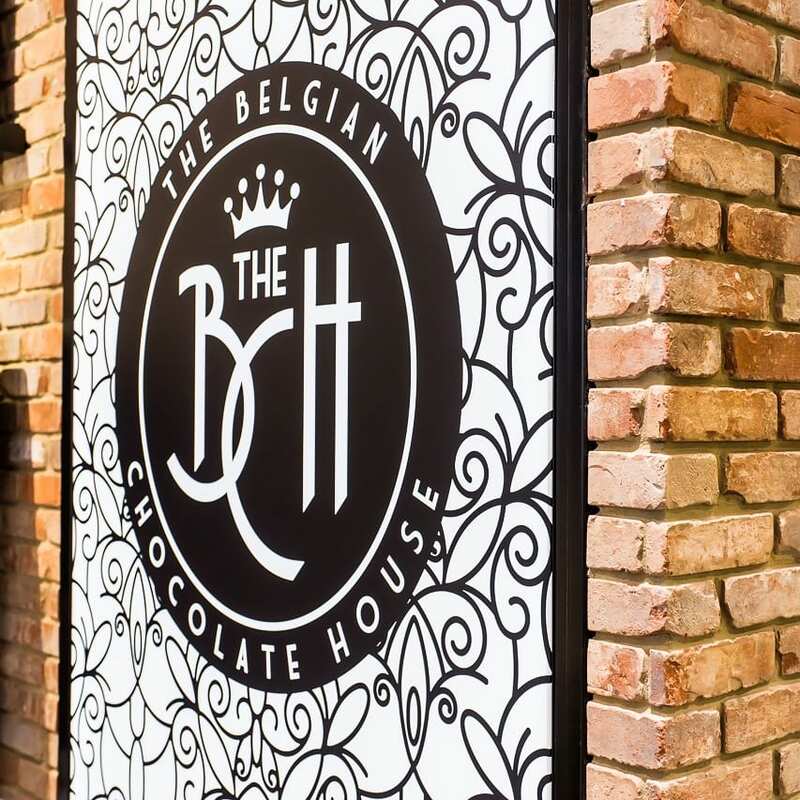 The Belgian Chocolate House opted for the lightbox solution and has won the Mercure price for the best store concept. This allowed the company huge press and to boost its sales.